New Series: The Promise Fulfilled | Victory - Honor God. Make Disciples. Christmas time is here, and we are excited to celebrate the life of Jesus with our new series entitled, “The Promise Fulfilled!” In the next four weeks, we will take a closer look at the songs recorded in Luke about God’s revelation, salvation, and mission. God may have been silent for 400 years, but He was working, and He fulfilled His promise through lowly and unexpected people and situations. Before we get caught up with the busyness of Christmas, let us take time to celebrate the true reason for the season. As we reflect on the songs in this series, we hope to be reminded of His faithfulness and bring all the praises back to Him. Join the celebration in one of our worship services across Metro Manila and 80 provinces throughout the Philippines. 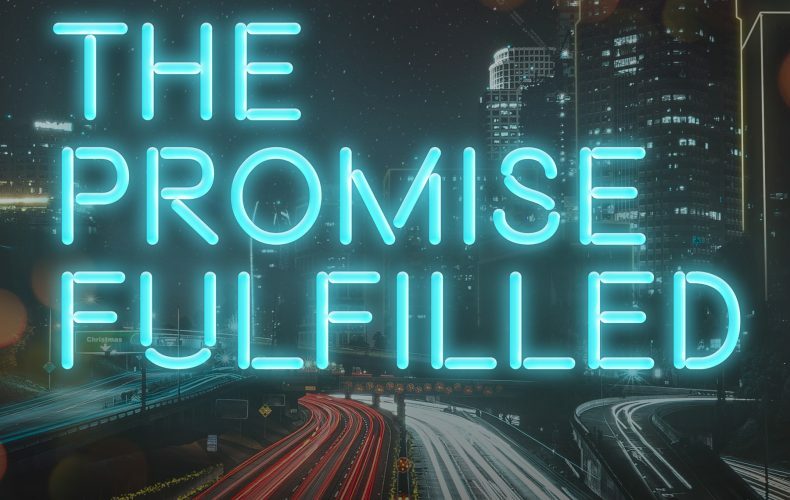 If you would like to post about this series, you may use our official hashtag #ThePromiseFulfilledPH. We hope to see you at our services!